A plant of composite pipes, located in Pavlovsky District of Krasnodar Krai, constitutes a part of a federal programme to establish a holding company of five plants throughout Russia, engaged in producing pipes of glass and basalt fibers. The plant was put into operation in the summer of 2015 and by the end of the year, it had managed to produce the first lots of basalt pipes for housing and public utilities, and also for the petrochemical industry. The production is based on continuous winding technology with the use of fiberglass, basalt fiber and epoxy resins. At the present time the enterprise produces pipes with diameters up to 600 mm, and in the future the range will be extended to diameters of up to 1200 mm. It is also planned to start production of fittings and connecting pieces for pipelines. A full design capacity of the new plant comprises 340 km of products per year, and the total volume of investments in the project is – 245 mln. Rubles. В цехах ООО “Композитные трубы”. Источник: УК «СБЕРИНВЕСТ» . 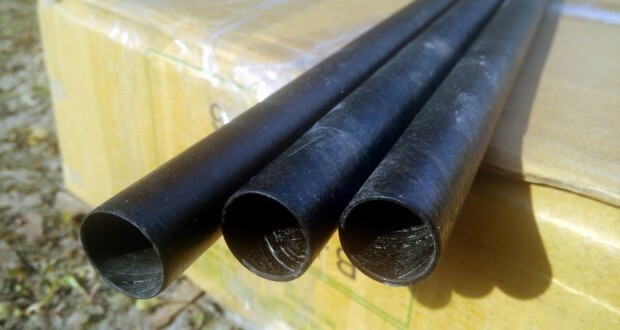 According to the project, new holding companies shall produce basalt composite pipes of different applications for all the sectors of the economy. In addition to the innovative nature of the production, each new plant means new jobs in the Russian hinterland. The project is implemented in Pavlovsky District according to the agreement concluded between the LLC “Krasnodar plant of composite pipes” and the local administration during the Forum “Sochi-2013”.